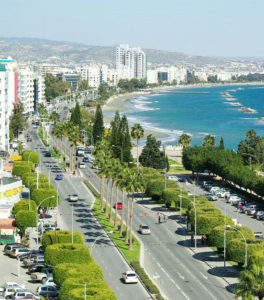 Full EU member, Cyprus is a well-established tourist destination in the Eastern Mediterranean with all the usual facilities of any developed country with an excellent road system and two international airports, one in Paphos, the other in Larnaca. There is also a full range of accommodation for all budgets, from bed and breakfast to 6 star hotels, car hire from small scooters up to top-end limo’s and everything in between. The beaches in Cyprus are generally good quality with water sports available, sunbeds and all usual facilities. The climate in Cyprus can be very hot in July and August particularly, occasionally 40c plus but the upside is that the winters here are very pleasant, mild and usually bright with little bad weather. Another aspect for visitors to Cyprus is finding that the island has many beautiful and quite different aspects, the Troodos mountains with a surprising amount of ski-able now January to March but an amazingly green view in spring along with various waterfalls. There are many hiking trails, vineyards, mountain streams and friendly villages where in some, time seems to have stood still. 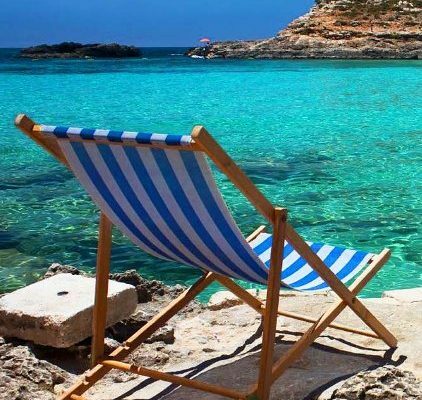 There is something for everyone in Cyprus, the club nightlife in Agia Napa particularly, various historical sites of significant antiquity, fascinating scuba-diving off wrecks such as Xenobia off the Larnaca coast, sailing in a charter yacht from any of the main marinas in Cyprus. There are also many art galleries in the main towns in Cyprus. Cyprus is also an excellent place to do business with an experienced financial sector and banking industry. It is also generally straightforward to purchase property in Cyprus for most nationalities.